With Timo, our Senior Operative on holiday it was the perfect chance for Harry our apprentice to step up to the mark and show his worth. 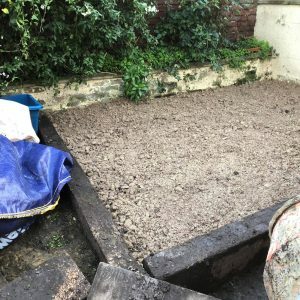 He laid sleepers to the correct dimensions. 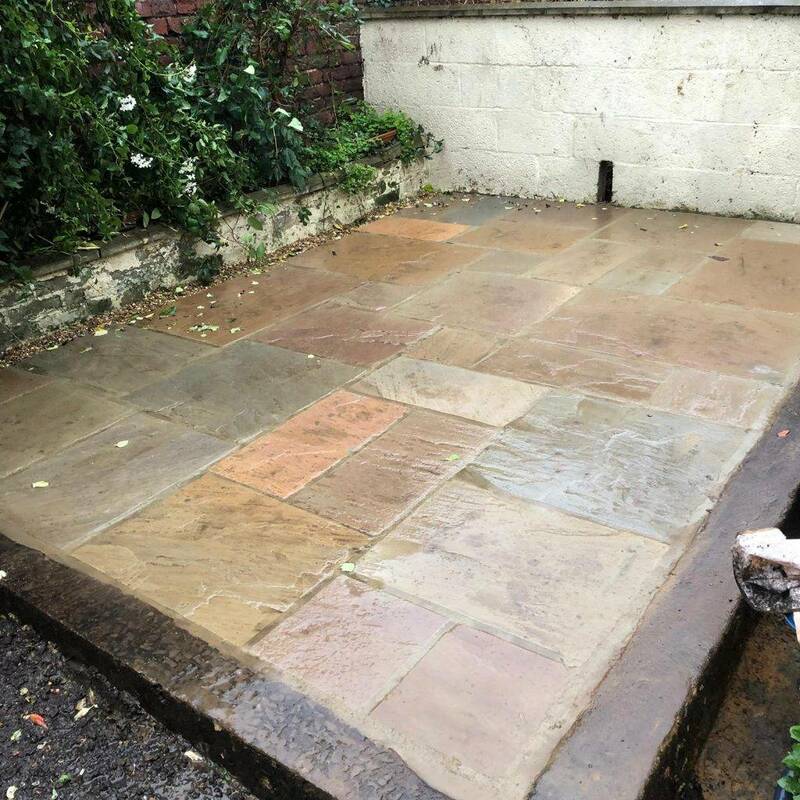 filled the area with rubble and MOT aggregate, then laid paving and pointed it. He left a space around the back edges for drainage which he then filled with gravel. Job well done. Praise to Harry!! !